It is HOT in New York City and naturally, everyone’s looking for ways to stay cool or, at the very least, not raise our body temperatures by eating hot food. 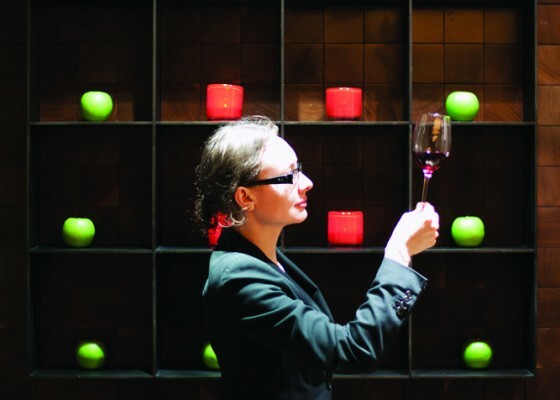 That’s exactly why this month’s featured food pairing from Wine Director Pascaline Lepeltier of Rouge Tomate in NYC has got our taste buds dancing with enthusiasm. 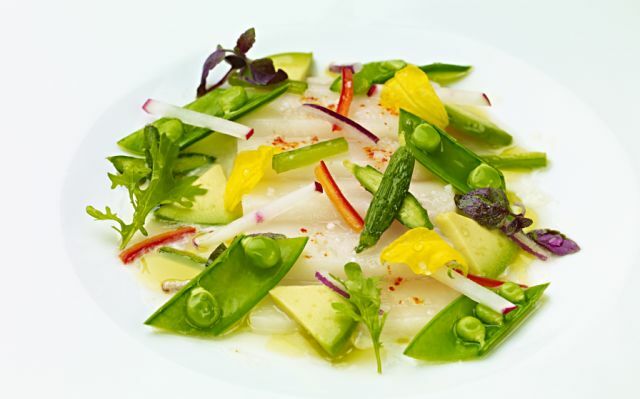 Pascaline suggests pairing a Hawaiian Walu Ceviche with a wine she knows well, the Jutta Ambrositsch Oberer Reisenberg Riesling 2008. One look at that picture and you’ll see why our mouths are watering just writing this! Rouge Tomate is a progressive New York City restaurant with a focus on local and sustainable farming and the promotion of health through food. From the selection of ingredients to the table, Rouge Tomate ensures not only a pleasurable experience, but a flavorful one that allows you to feel good about the food (and wine!) in front of you. Drizzle with olive oil and Yuzu dressing. The wine: Winemaker Jutta Ambrositsch has been crafting wine under her own name since 2002 out of Vienna, Austria after her friend and mentor, Fritz Wieninger, donated a vineyard on the prestigious hills of Nussberg. Jutta has since expanded he acreage, but to date all of her vineyards remain on the Nussberg – the best grape-growing site in the region. 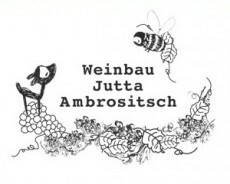 The Jutta Ambrositch Oberer Reisenberg Riesling 2008 retails for $35/bottle and can be purchased here.